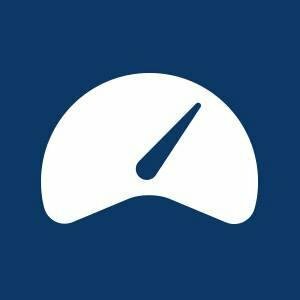 Review: Betterment Revisited | Passive Income M.D. Fee structure changed, now flat 0.25% fee. Expanded list of products since last review 2 years ago.